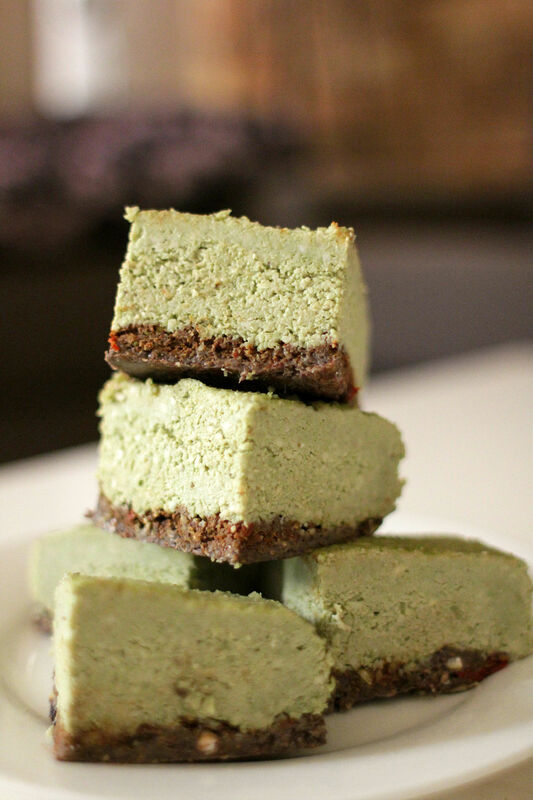 I don’t know how many of you are familiar with Matcha green tea powder. It is one of my favorite flavours in sweets, which you can find easily back home such as green tea ice cream, green tea latte, shaved ice, macaroon, cake, cookie and even used in cosmetics. When Daniel and I went to Jeju Island a couple of years back, we visited a green tea farm and museum. We learned how much care goes into a little pack of green tea. Then we sat outside looking over the farm and sap on a beautifully brewed fresh tea with green tea dessert. Amazing! And it cannot be compared to those prepacked horrible teabags, which has no depth and tastes just bitter to me. All teas are good for you, but green tea is by far the best. Try to buy a high quality organic green tea as much as possible. It should be vacuum-sealed for freshness when you buy. Store them in the fridge or freezer once open to slow the oxidation process down. Matcha is packed with exponentially antioxidants. Its ORAC (oxygen radical absorbance capacity) is a mighty 1300 units per gram, compared to pomegranates 105 units per gram or blueberries 91 units.It has potent cancer-fighting properties, boosts your energy throughout the day, helps you lose weight and cleanse your body. Matcha is also rich in L-Theanine, a rare amino acid that effects the brain’s functioning to promote a state of well-being, alertness, and relaxation. So monks would drink green tea to stay focused and alert during hours of sitting doing meditation. Pulse the ingredients in a food processor. Add a bit of water if you need. Press the mixture firmly at the bottom of a small spring form pan. I used a square container with a baking paper lined inside so that it is easy to take it out. Set in the fridge while making the filling. Rinse the pre-soaked cashews and drain. Mix all ingredients in a food processor until you get a smooth mixture. Add a bit of coconut water at a time. Taste the mixture if you need any more sweetener or green tea powder. Pour the mixture onto the crust and spread evenly. Cover it and put in the freezer for a few hours to set. Then take it out of the freezer and run the knife gently to cut into little bars. I like keeping the rest in the freezer and take it out 30 mins before serve.